Selling a home can be difficult, and when it comes to selling a fixer-upper, it can feel impossible. Fortunately, selling fixer-uppers is completely possible when the homeowner knows what they’re doing. For homeowners trying to get a leg up on the competition and help their fixer-upper home find a buyer, here are 5 essential tips and strategies to keep in mind. One of the big draws of fixer-upper homes is that they cost less than move-in ready homes to make up for how much money the home needs for renovations. This is very important to take into consideration because all buyers who come to see the home will be asking themselves if the price of the home leaves enough left to fix it up later. If the fixer-upper home costs as much as the move-in ready home down the road, buyers will end up looking elsewhere. Buyers who want a fixer-upper home know that it’s going to need its fair share of work before everything is up to snuff. As a seller, don’t try to hide these flaws or lie about them because this will lead to the buyer feeling like they can’t trust the seller. If the roof is on its last leg, that’s something that the buyer needs to be aware of because if they buy the home, that’s one of the things they will have to fix, and buyers need to keep track of all the projects they want to do. Lying about it only does both parties a disservice, so tell the truth from the beginning. Every home, no matter what condition it’s in, has some sort of good features. These can be things like the location or neighborhood it’s in, or something like a project that was completed recently, such as a new roof or windows. Don’t be afraid to draw attention to these sorts of features. Not only can they make the home more appealing to potential buyers, but making these sorts of things known can sent the home apart from the others on the market. The homeowner can also do any other normal chores the home requires that help create a neat and welcoming environment for buyers. There’s a world of different loans and mortgages outside a conventional mortgage. For sellers who aren’t familiar with them, it may seem intimidating if someone offers on the home with a VA or USDA loan. Loans such as these aren’t anything to be afraid of—they work almost identically to conventional loans, but the main difference between them is that USDA and VA loans are sponsored by the government, whereas conventional loans are sponsored by a private institution. No matter what sort of offer the seller receives on the home, they should consider it seriously. 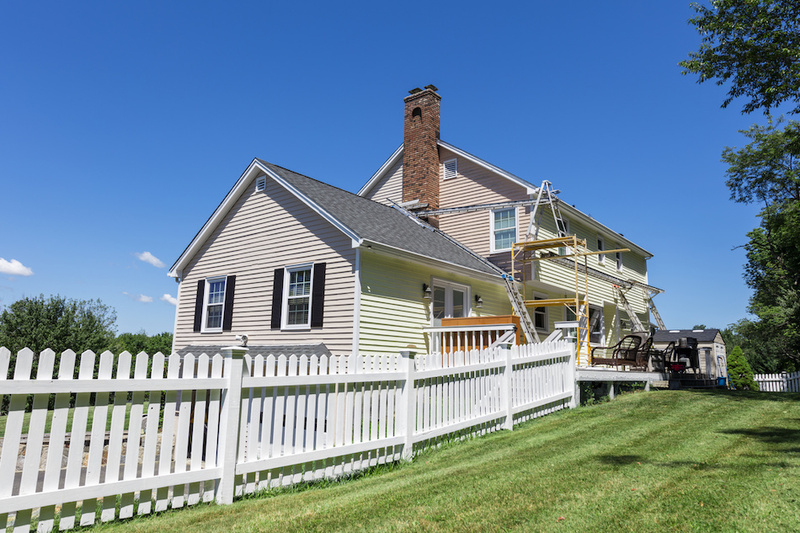 These are just some of the strategies out there for helping fixer-upper homes, and by following them, sellers may find that their fixer-upper home starts getting the attention it deserves.